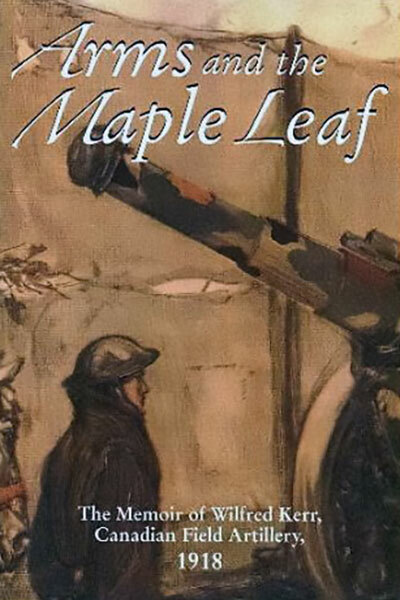 View cart “Arms and The Maple Leaf” has been added to your cart. 6 X 9; PB; 240 Pages. 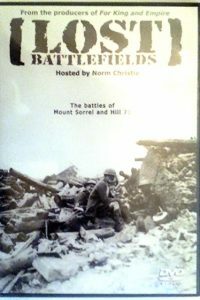 More than 200 portraits and illustrations. 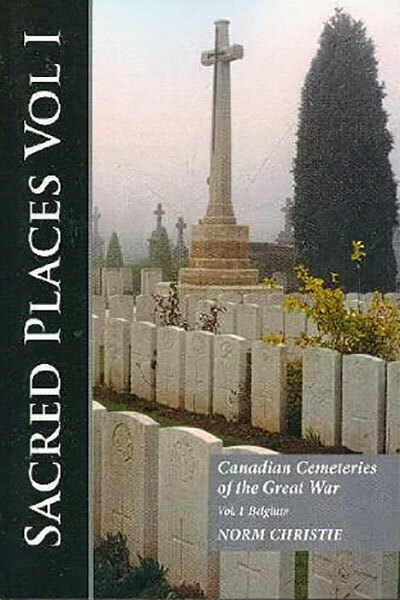 Sacred Places; Volume I; Belgium, tells the stories of the 168 cemeteries that contain the graves of Canadians who died in Belgium during the Great War. 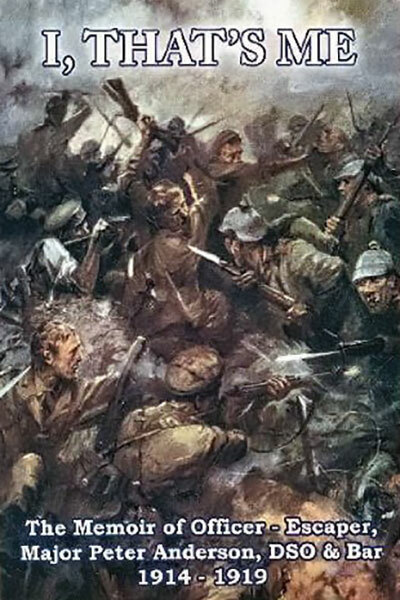 As no bodies could be repatriated, the men rest amongst their comrades in the war cemeteries that dot the countryside, freezing history, and revealing the true story of the War. 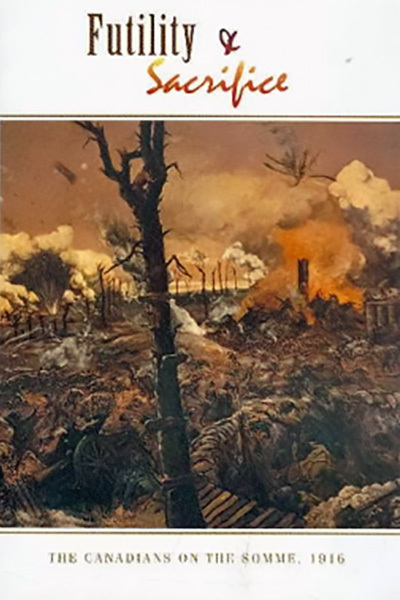 The Canadians buried in these immaculate cemeteries in the fields around Ypres, the infamous Ypres Salient, died in great battles, such as Second Ypres, Mount Sorrel, or Passchendaele, or in the quiet times, when death was never far away. 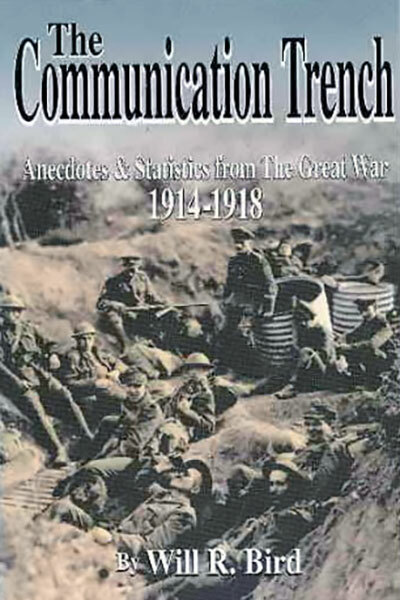 More than 16,000 Canadians died near Ypres, 1915-1918. 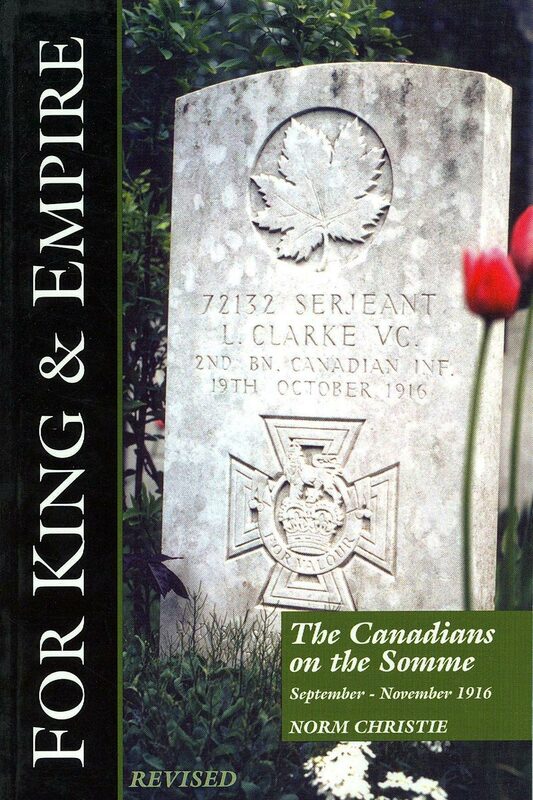 This book tells the history of the cemeteries and of the Canadian buried in them and is the companion series to For King & Empire.